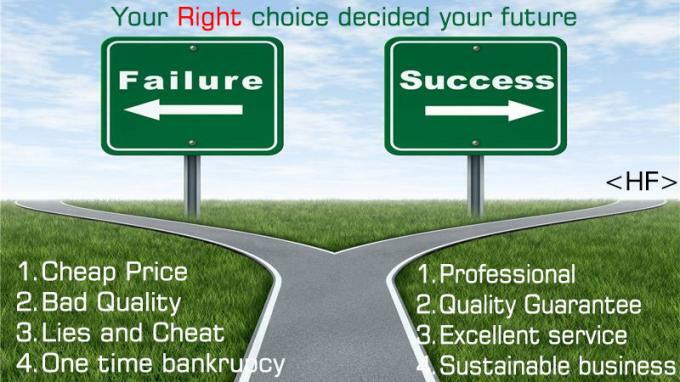 Focus on High quality Motorcycle Spare parts all over the world. 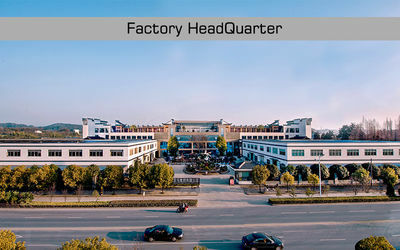 Chongqing Hanfan Technology is an special export company of Benma Group ,Which has focus on the motorcycle parts over 35 years, With core technology of friction material ,Now the brand motorcycle clutch plate and brake pad has been very popular in china, In 2017 ,group turnover is more than 3 0 million USD dollars.From 2010 we start to expand our business to motorcycle engine parts, motorcycle electronic parts, Motorcycle brake parts and CNC parts, to service all our customer with wide range of parts,with excellent factory price and good servies. 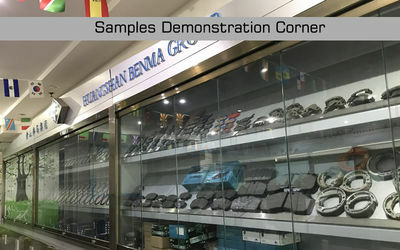 Benma Group -The clutch friction plate has dominated china market 70% and get very popular in china. For the brake pad with less metallic fomular with no noise no harm to disc. 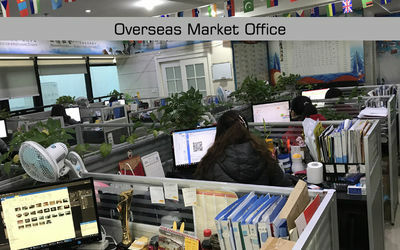 we care quality as our life ,care trust as our soul,we warmly welcome all over wold friend to join with us for a bright future business for motorcycle spare parts together. 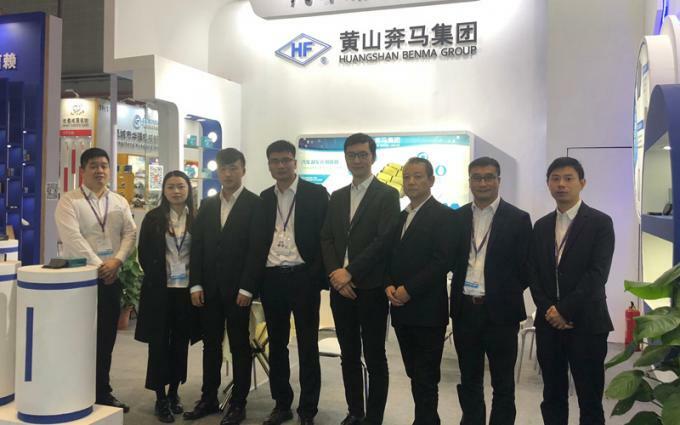 HUANGSHAN BENMA GROUP has more than 35 years experience on manufacturer of motorcycle parts, and with 20 years export experiences.We ensure you the best business coopeation with us. 1. 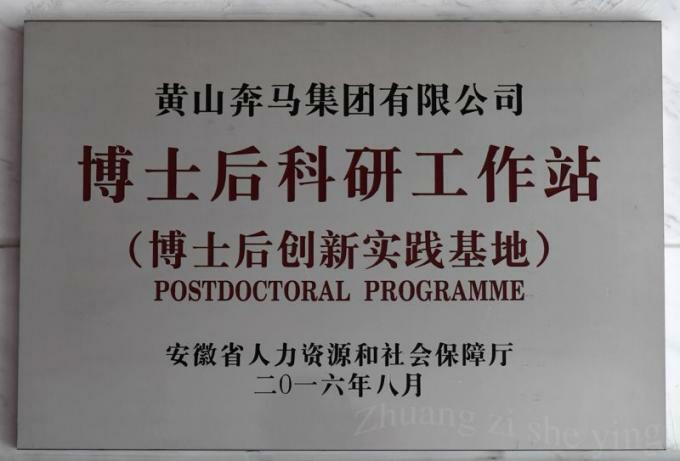 With Self-own R&D centre and more than 20 patent on friction technology to leading the future. 2. With self-own 5 factory to make sure the various parts supply by ourself and reduce the cost for our partners. 3. Full factory with 5s management and ISO/TS16949 system to ensure the quality level of each product. 4.Mass automatic machine been used to replace manual machine to save the cost and reduce the NG during production. 5.Experienced Sales Team to guide your purchase and make sure you got the goods safely. 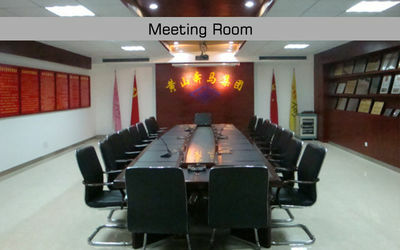 >> Year 1983,Group Company former Hangzhou FuYang Clutch Factory Set up. 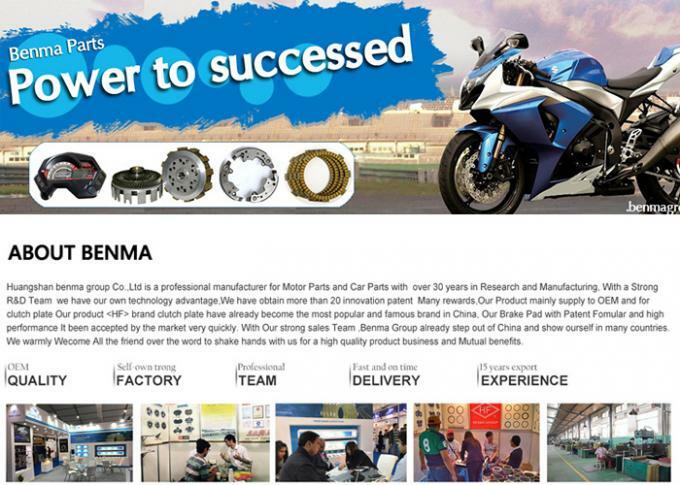 >> Year 1995, Benma Group Come to supply to Motorcycle OEM Manufacturer. >>Year 2013, Benma Group successfully developing the paper based friction material. 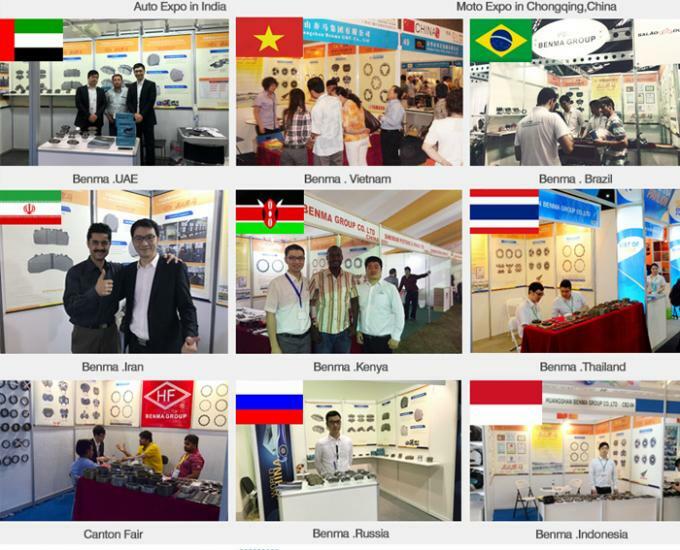 >>Year 2015, Benma Group launched new product of auto brake pad to enter the four wheel market. 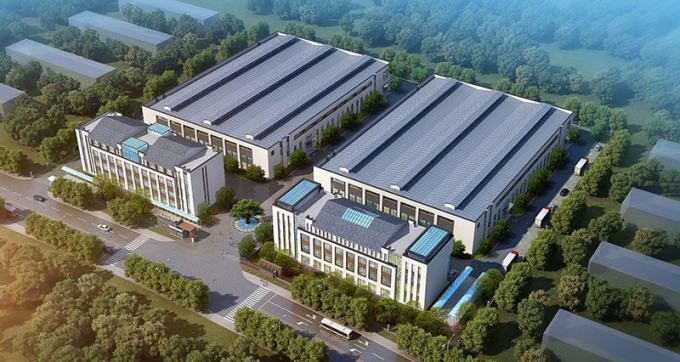 >>Year 2017，Benma Group New Factory in huangshan start to building . 1: We Ensure all our products including Motorcycle clutch plate,Motorcycle brake pad and etc. been inspected during production. to make sure all the parts with perfection conditions. 2: We Ensure invest in new model development,new material develop to keep our technology always leading the market. 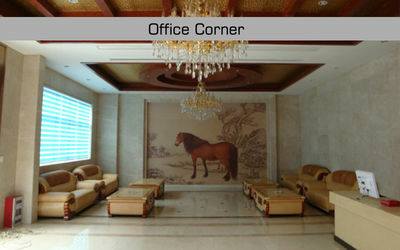 3: We are guarantee to all our partners if any quality problem we will responsible for it. To save our partner's investment. 5: Well-Trained sales team and service team to slove all your problems during purchasing. 6. Exclusive Agent Cooperation is Open we will save our partners market from lot of competition. 7. 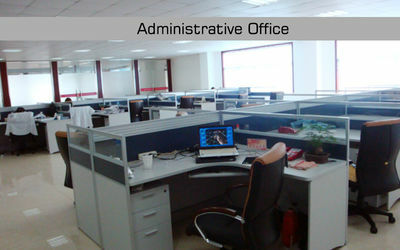 All kinds of parts purchase and Agent export are available with us to save our partner's time and money. 8. Packing Design ,Marketing planning is available with us. 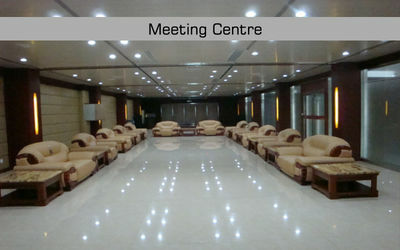 Our Services is to make Our Partner 's money with us forever Safe and ensure a long run and sustainable Business.